OCTOBER 1960 (BLACK) 1960 Roger Hilton (1911 – 1975)	P390 © Estate of Roger Hilton. All rights reserved, DACS 2015. 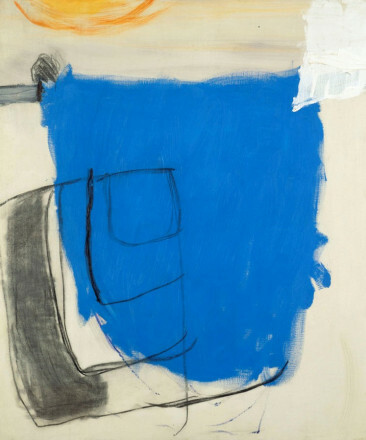 OCTOBER 1960 (BLUE) 1960 Roger Hilton (1911 – 1975)	P391 © Estate of Roger Hilton. All rights reserved, DACS 2015. 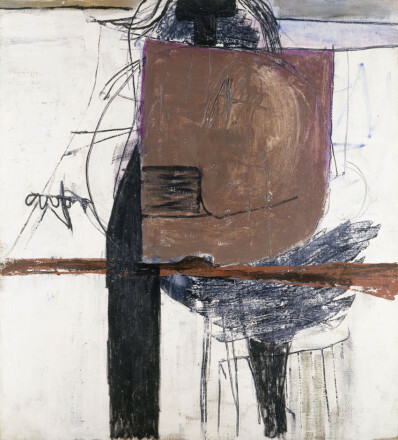 PAINTING 1954 1954 Roger Hilton (1911 – 1975)	P329 © Estate of Roger Hilton. All rights reserved, DACS 2015. 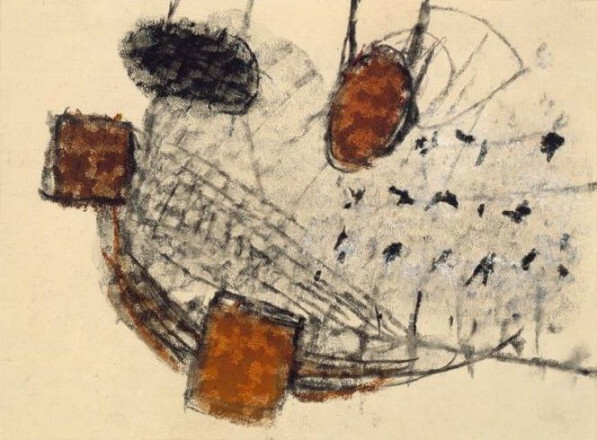 DRAWING (RED, BLACK AND OCHRE) 1961 Roger Hilton (1911 – 1975)	P375 © Estate of Roger Hilton. All rights reserved, DACS 2015. 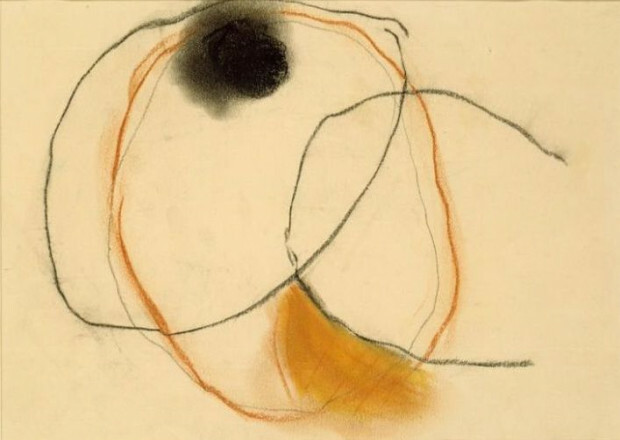 DRAWING (BURNT SIENA AND BLACK) 1961 Roger Hilton (1911 – 1975)	P372 © Estate of Roger Hilton. All rights reserved, DACS 2015. 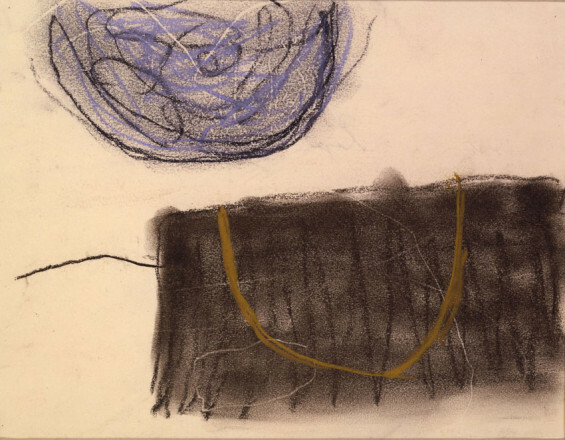 DRAWING (BLUE, BLACK AND OCHRE) 1960-61 Roger Hilton (1911 – 1975)	P371 © Estate of Roger Hilton. All rights reserved, DACS 2015. 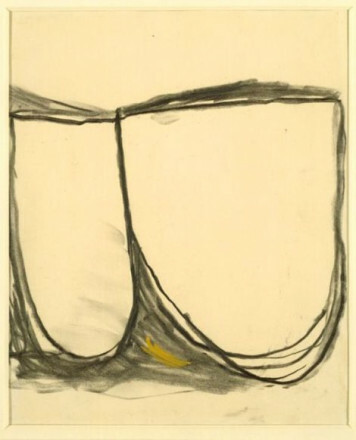 DRAWING (BLACK AND OCHRE) 1961 Roger Hilton (1911 – 1975)	P374 © Estate of Roger Hilton. All rights reserved, DACS 2015. 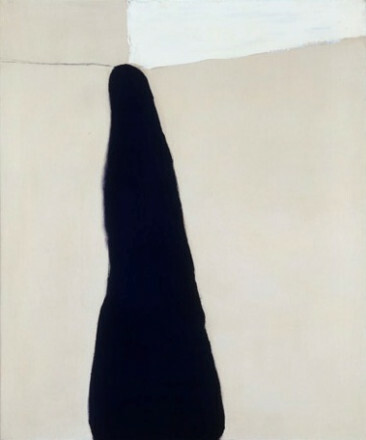 OCTOBER '56 (BROWN, BLACK AND WHITE) 1956 Roger Hilton (1911 – 1975)	P365 © Estate of Roger Hilton. All rights reserved, DACS 2015. 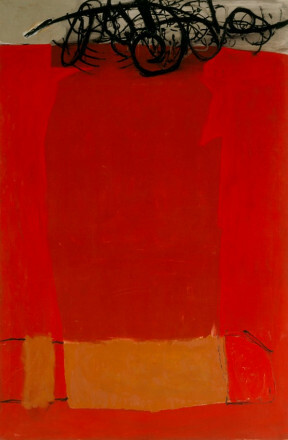 MAY (RED) 1963 1963 Roger Hilton (1911 – 1975)	P772 © Estate of Roger Hilton. All rights reserved, DACS 2015. Roger Hilton was born in Northwood, London - he studied at the Slade School of Fine Art, London and also in Paris. His service during World War II included three years as a prisoner-of-war. During the late 1940s he worked among a small group of British artists interested in abstraction, particularly with Peter Lanyon in Cornwall. He experimented with ways of depicting forms in space, first playing them in an illusory space, then as if on the surface alone, than as if floating in water. 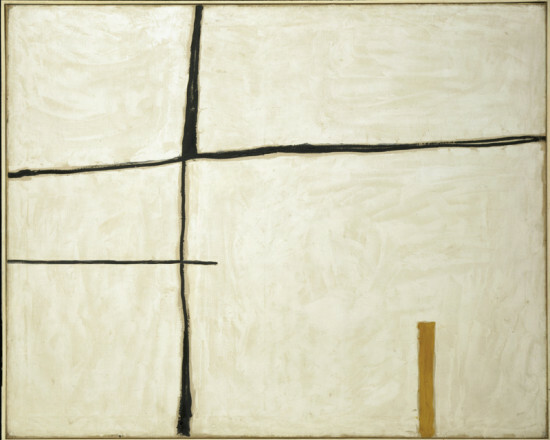 Despite the constant appeal of abstraction, his work never lost touch with the visual world. Allusions to the female torso are especially prevalent, and his frank humorous nudes always have pleasing abstract qualities. Confined to bed with poor health during the 1960s he started to draw animals and birds, allowing his imagination free play. By 1974 he was confined to bed as an invalid precipitated in part by alcoholism, but he never lost either his sense of humour or certain combativeness: "As you live it changes the line you make. As your life is, so is your line. As you live it becomes more your line. The line says - at first you make many lines, and then you only have to make a few, and they say more." Three exhibitions: 169 French Drawings from Clouet to Seurat, Recent paintings by six British artists, Some elements of the new Rhodesian school.